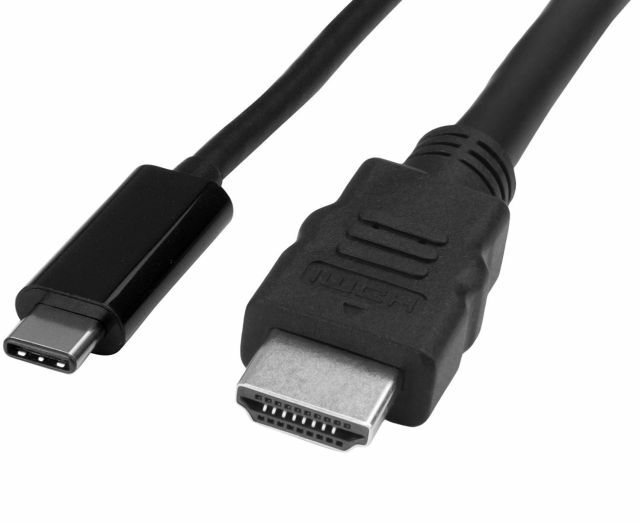 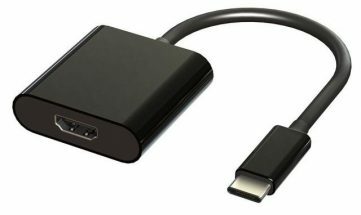 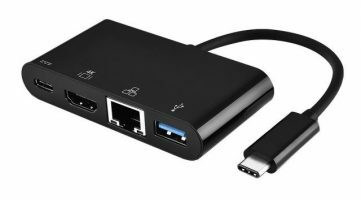 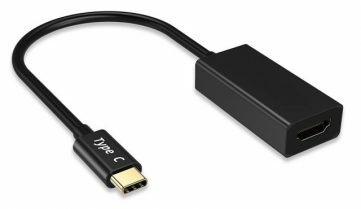 This 6ft (~2m) USB 3.1 Type-C (Type-C) to HDMI Cable is used to connect an HDMI Monitor to NUCs using the USB Type-C connector. 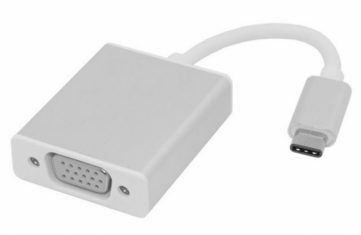 The other end connects to an HDMI connector on a monitor or TV. 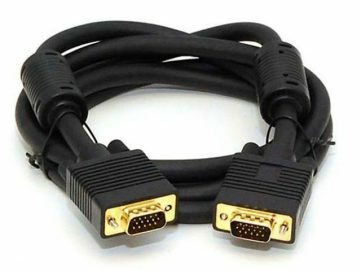 The connector pins are gold-plated for worry-free connection, and the cable has matched-length twisted pair wiring that meets or exceeds HDMI specs, only limited by the restrictions of the video controller or monitor.